Dr. Michael Merzenich, PhD, is one of the scientists responsible for our current understanding of brain plasticity–the notion that the brain can change itself at any age. 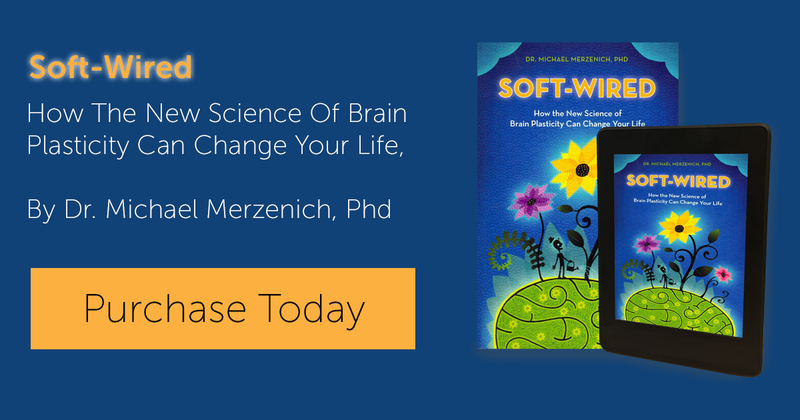 In Soft-Wired, Dr. Merzenich explains how the brain develops and grows throughout youth and early adulthood, and how positive and negative brain plasticity remodel the brain across the lifespan. Finally, he offers sound advice for how to evaluate your own brain–and how your lifestyle may be changing it for better or worse–and offers clear, specific, scientifically proven advice for how you can rejuvenate, remodel, and reshape your brain at any age. 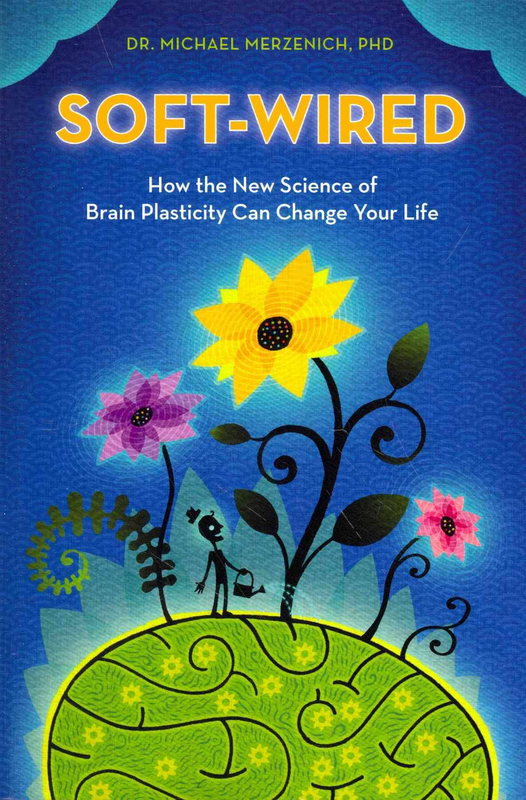 Learn more about Dr. Merzenich or read an excerpt from Soft-Wired here. – James E. Williams, Jr., President & CEO, Easter Seals, Inc.